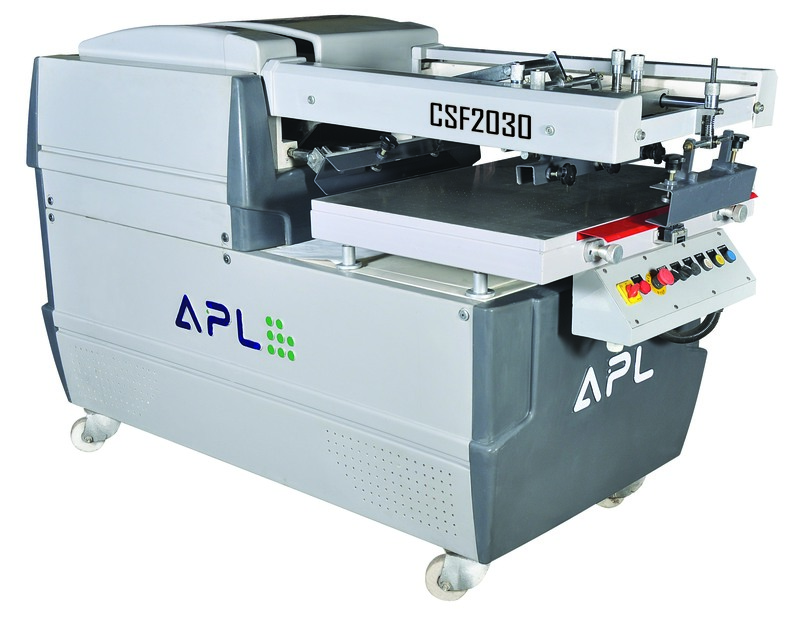 We offer Cam Shell Flat Printing Machine, which has hardened steel shafts with linear bearing motion to give accurate and vibration free squeegee movement. 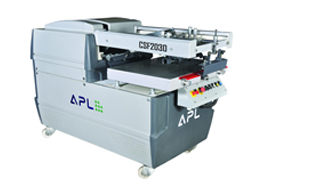 This machine is easy to setup, easy to control and gives maximum stability at full production speed with top quality prints and with accuracy required for high quality screen printing. 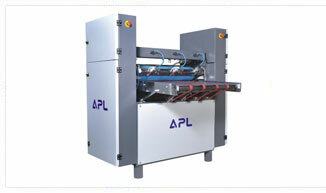 Special aluminum extruded flood bar designed to give good ink release all over the screen.